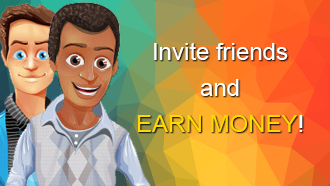 Register for FREE and earn $5 registration bonus. Earn cash for surveys, shopping, offers and more. Receive cash to your PayPal account. Become a member of GreenPanthera.com and save money! Take part in surveys and get rewards for your opinion! 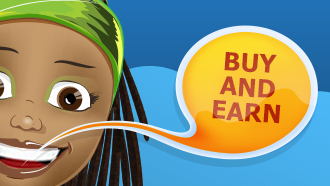 Buying and saving with us is easy!